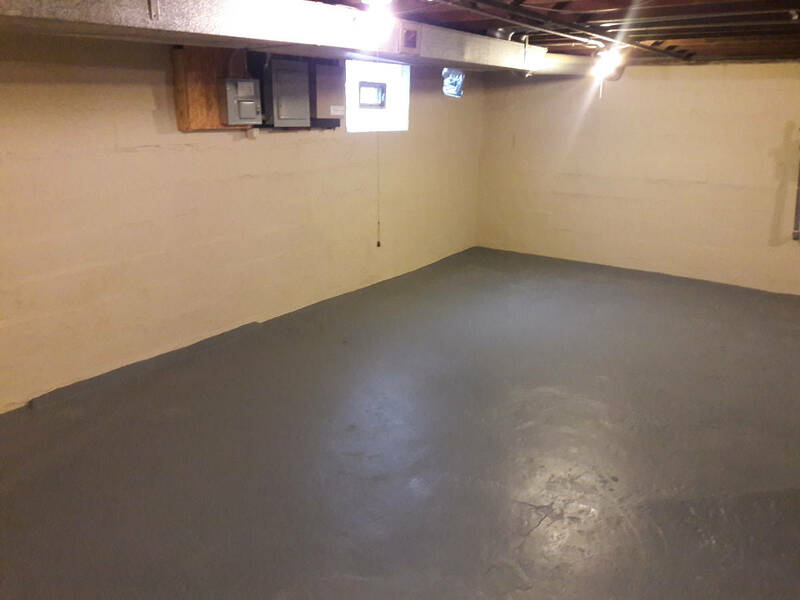 We were brought into this Brooklyn, Ohio home tasked with removing mold, waterproofing the walls using Drylok Basement Sealer, coating the floor using Armorseal Tredplex Floor Epoxy. 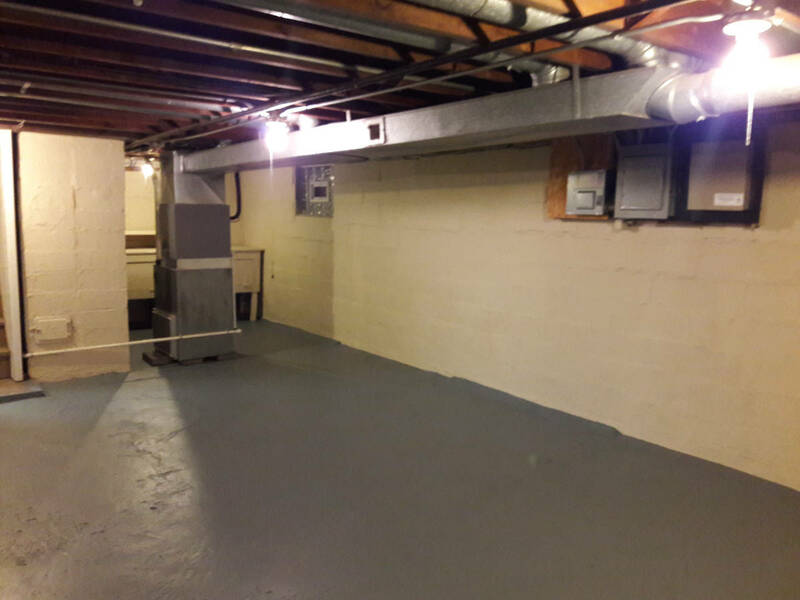 The husband is stationed in Chicago, a colonel in the National Guard, so they had to put this Brooklyn, Ohio home on the market. 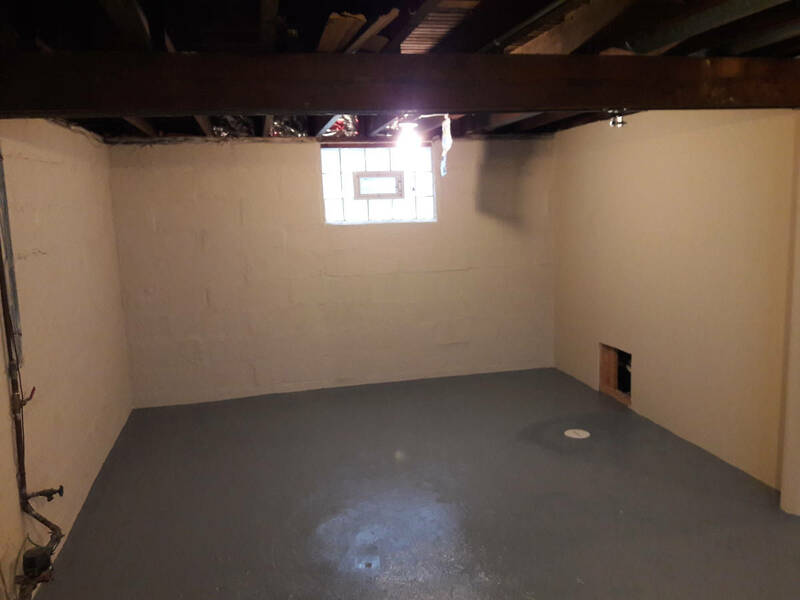 In order to better prepare it for market, they also had us paint the entire exterior of their home and garage, two bedrooms and the entire third floor of their home.